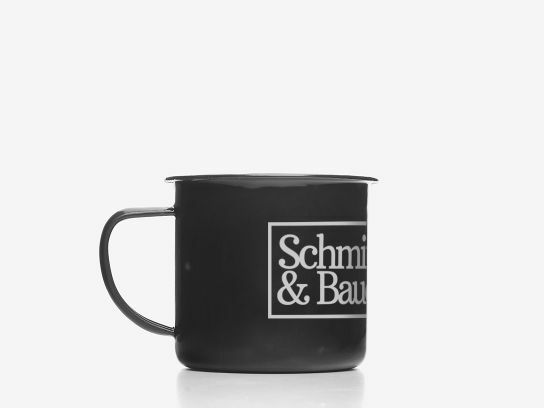 The imperfections in the finish of these vintage enameled metal mugs are part of what gives them a retro look. Print your logo or promotional message on these vintage mugs and offer them to your clients as gifts for their loyalty or at events. They are always a success! They will be used for ages, with your design and logo always in sight. You will be able to choose between different coloured mugs (exterior) and combine them with the colours in your design, at a price so surprising that it seems to come from an earlier era too.